Creating a web design is important to your business. Without a professional web design, your business reputation suffers. 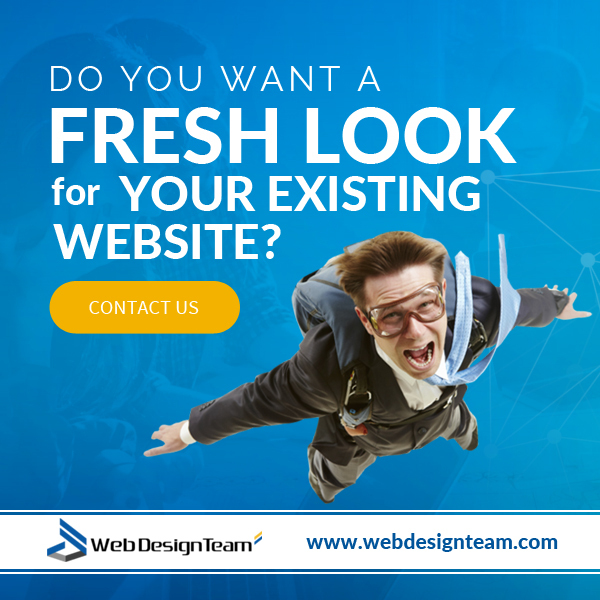 It is your website that is responsible for putting your best face forward to the world. It is the first thing people see when they are searching for your business on the web. So it is important that you not make the mistakes some site owners make with web designers. 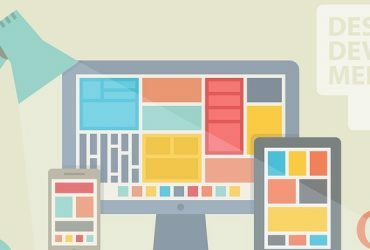 Here are 10 of the most common mistakes first-time site owners make with web designers and how you can learn from their errors so that you don’t make the same ones. One of the most common mistakes new web owners make is that they fail to tell the designer enough information. They may be in a hurry to get the website started and just give them the basics of what they want. Conflicts can then arise as a result of the designer not having enough information to make an informed decision on how the site should be designed. Communication is the key to overcoming this error so that your web designer always knows what you prefer before they finish the job. Just like some people fail to give enough information if you give too much information, your web designer may feel restricted by your directions. The best situation is to sit down with your web designer one-on-one or to contact them on a regular basis as your project is being created to ensure that you get what you ordered. Some website owners make the mistake of trying to do too much on their website. They may have all sorts of ideas they want to be included on their site, but they can end up confusing the visitor by creating chaos on their page. Avoid the use of too many combinations of colors and such like to keep your site looking professional. The “call-to-action” that you create on your page may be one of the most important things that you include on your website. What do you want to say to potential or current customers? What do you want them to do when they visit your page? Remember that the CTA (call-to-action) is the single most important thing that allows you to tell your customer what you want them to do before leaving your site. Make sure, when dealing with your web designer that you inform them about your call to action and what you wish to achieve or ask people to do. How do you plan to use your website space? Some new site owners make the mistake that they should try to fill up every inch of space with text from the top to the bottom. This is a bad mistake because too much text may bore your visitors or keep them from wanting to stay on your page long enough to see your call to action. To solve this problem, ask the advice of your web designer and find out a good plan of action to include just the right about of text combined with videos, photos, infographics, and more to achieve your objective on your website. What does your site navigation look like in your mind? Do you want the navigation links on the top, the bottom, or on the side of your page? You need to learn to think like your visitors and not like a website owner to decide how you should have your web designer construct your all-important navigation bar. It should also be attractive and easily navigated by both your desktop users and mobile device users. Talk to your web designer and get their ideas on how it should look and what links should go in which locations. One of the most common mistakes of new site owners with their web designers is that they fail to tell them their essential contact information. You would be surprised at the number of site owners who forget to tell customers how to get in touch with them. Even if you own a virtual business only with no physical address, it is essential to leads generation, customer acquisition, and maintenance to include this information. You can, of course, exclude a physical address if you only exist online, but you should include a corporate phone number for customer service inquires, as well as an email address for customers to reach you. Also, you may want to include a forum and your social media information so that customers may find and contact you that way. By working closely with your web designer, you can include the important information that will help you gain attention and acquire customers. 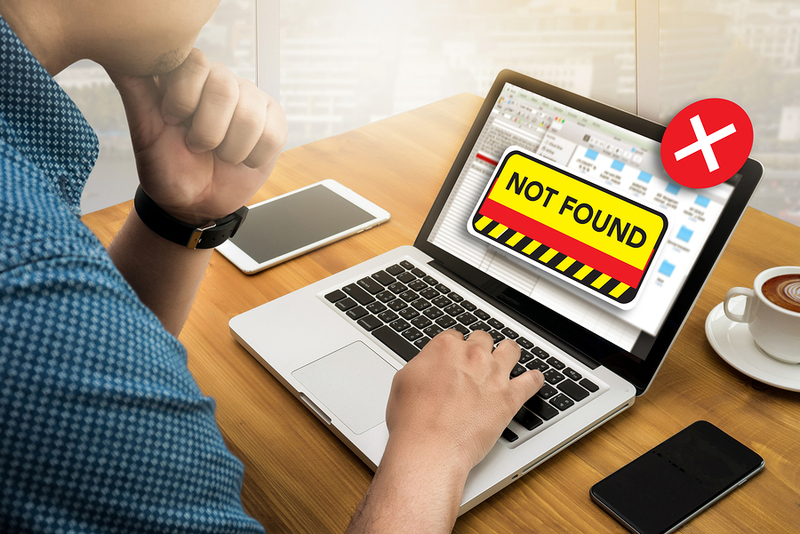 Putting ads in the wrong places such as Google Ads and other extras is also one of the most common mistakes that site owners make with web designers. Ask your web designer to recommend where to place your Google ads and other aspects. They usually have a good working knowledge of where the ads should be placed to benefit your website. 9. Keep your target audience in mind. You should always follow the money and keep your target audience in mind. Remember you are not trying to win the entire world with your brand or your products. You only need to win a good portion of the market that is in your niche area. Communicate with your web designer to see how you can research your demographic you are after in a concerted effort to bring in the people who are most likely to become customers. Multimedia such as video, infographics, animations, and podcasts are all very important to enhance your brand. But the new site owner may fail to use these tools in the most efficient manner. To remedy this problem, discuss your options in maximizing your media use on your website with your web design team or designer. They may have suggestions on how to do this in a way that appeals to your target audience. Forget the Rest. We are the Best! If you are sorting through these issues and wonder how we fit in, the answer is simple. 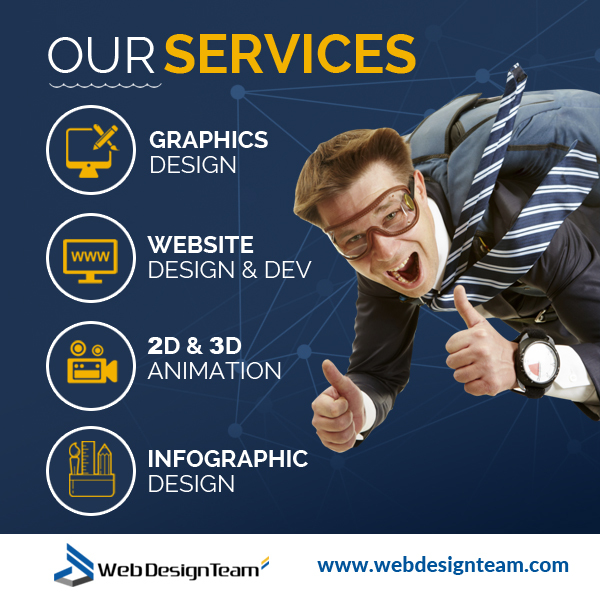 At webdesignteam.com, we understand all of the challenges that a new site owner experiences and how to help you build your professional website including all of the elements that we have mentioned here. We take pride in working closely with our clients one-on-one and we never do anything that you do not give the ok on. You can rest assured that we have your best interests at heart and will work hard to achieve the results you want. Contact us to learn more about how we can help you build the website you’ve always wanted without the hassle. 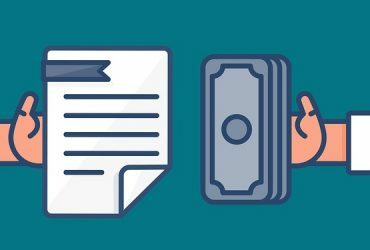 Previous Article How Much Does it Cost to Hire a Professional Web Designer?